This property is 1 minute walk from the beach. 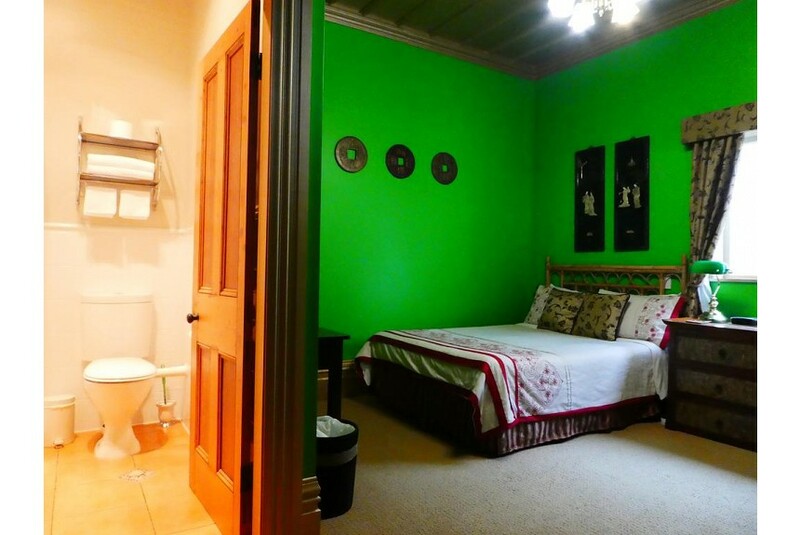 Set 1 km from McLean Park and offering a shared lounge, Sea Breeze B & B offers accommodation in Napier. Free WiFi is offered. Pania of the Reef Statue is 700 m from the bed and breakfast, while Bluff Hill Lookout is 1.8 km away. Hawke's Bay Airport is 5 km from the property.